First off, I love lightning round, it's fun, addicting, and now I like it better than regular WWF game boards. My issue though, is bad teammates. I'm constantly trying to set myself up for massive word points, like for example, leaving an S off a word at a DW so I can hit 2 DWs and get 4x points and set myself up next word for a TL + TW. I've gotten so fed up with people just placing the 1 S that I saved at the end of my word and not doing anything else with it, that I now just pass after my move quickly so I can get back to my same board that I'm setting up. Sometimes, it's so frustrating, that I wait for the scores up top to all move so I try to time a move and then a Pass to get back to my own board. The times that bad players waste my setup or don't think about the game play, I have a hard time getting over a 10 point per word score and over like 130 points. When I pass and get back to my own board setups, my personal max is 488 points in a Lightning round. So my suggestion is for 2 new Lightning modes. One where you keep your own board, and still have the 5v5. And the 2nd, is a 1v1 Lightning Game. You switch between 2 boards for yourself (so you can hit more 100+ pt words), and first player to 350 points wins. 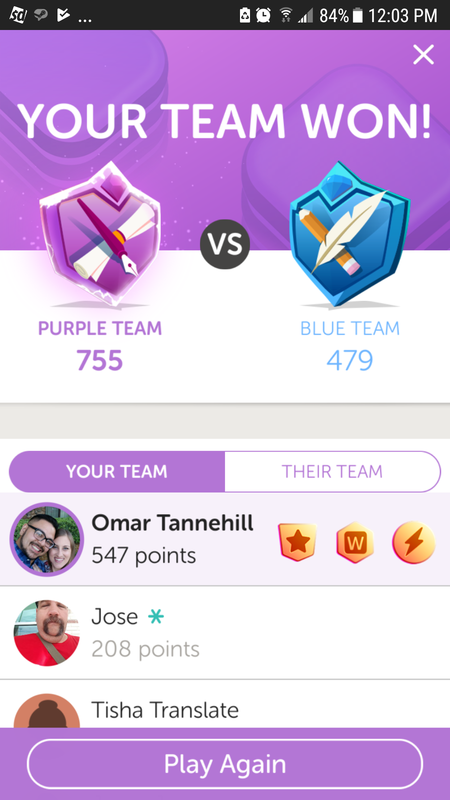 Nice, I actually prefer that, rather than the person who gets 200 points, but played 25 words. And half the time just puts an "S" at the end of a word where I saved the S for the next move. I could do a lot more points quickly with like 2 boards to myself rather than with like 5 average people. Lightning round has a learning curve. Make moves fast, setting up point play for next player etcetera. The only time I play it is when encouraged by wwf to play 3 games for tickets. I am awfull at it so seldom play but I predict you will continue to see awful players.